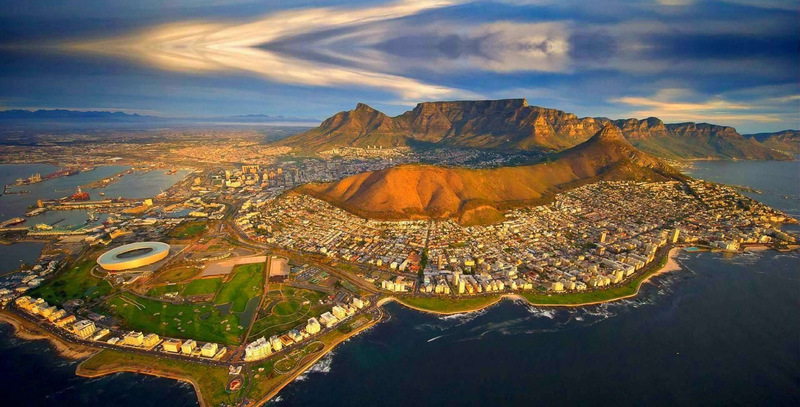 Cape Town, Mother City of Africa, as well as the Western Cape, is a place that is considered to be among the most beautiful spots in the entire world. The City is definitely a rare cultural treasure, caused by the combinations of Indonesian, Dutch, French, German and British residents, the local Bushman and Hottentot people as well as the Bantu tribes coming from the northern part. The remarkable existence of Table Mountain, in the middle of the renowned Devil’s Peak as well as famous Signal Hill, stands with pride over the city. Stunning white sandy beaches around a tranquil shoreline frame the Cape Peninsula, that is famous for its special floral kingdom, plentiful rivers, vleis as well as dams and spectacular landscapes. The nearby region stretches far into the Winelands, green during the summer season and red-gold during autumn. The Mother City features great numbers of enjoyment, which range from outdoor activities as well as adventures under the sun into a roaring nightlife within neon signs. The huge selection of shopping options consists of bargaining with shop holders at Greenmarket Square Flea Market, and also breezing through state-of-the-art and classy shopping centers. The enormous selection of restaurants mirrors the multi-cultured history of the Cape and accommodates everybody’s taste buds, from fast food chains and casual to the classy to the extremely sophisticated. The town offers an environment for a lot of panoramic wonders, spectacular seascapes as well as breathtaking views. 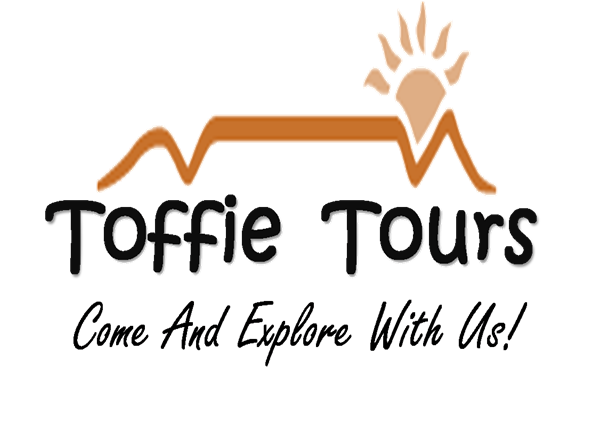 The stunning coastal regions of Camps Bay, Llandudno, Clifton, Bantry Bay, Hout Bay as well as Blouberg encircle the spectacular serenity of the Winelands, Stellenbosch, Constantia, Franschhoek and Paarl. A town of culture formed on a history which mirrors in the architectural mastery, food, music and dance. Along with a warm summer season and mild winter climate plus a warm and friendly community, the Western Cape, as well as the Mother City, are a perfect getaway vacation spot all year round.